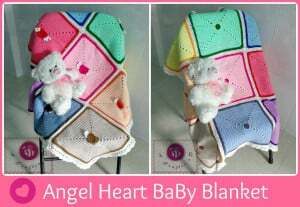 This lovable baby blanket can be crocheted with or without the adorable angel heart squares. 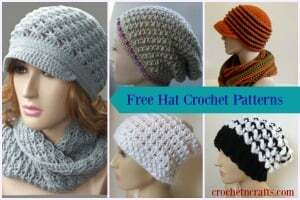 It’s sure to be favored at any baby shower gift, and can also be crocheted into a full-sized afghan. 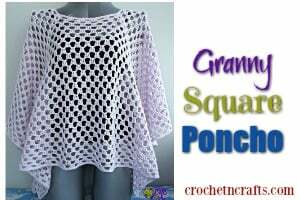 The squares measure 10″ so you could mix and match this with other squares as well. 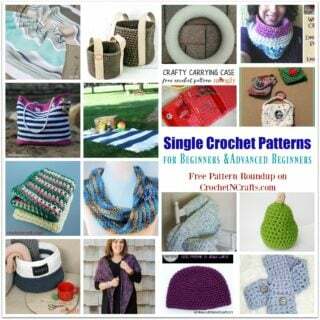 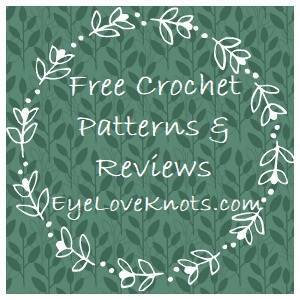 You will need a lightweight yarn and a 4mm crochet hook.